Please fix this annoying message on top! Allow us to dismiss it once and for all.. This is really annoying!!! 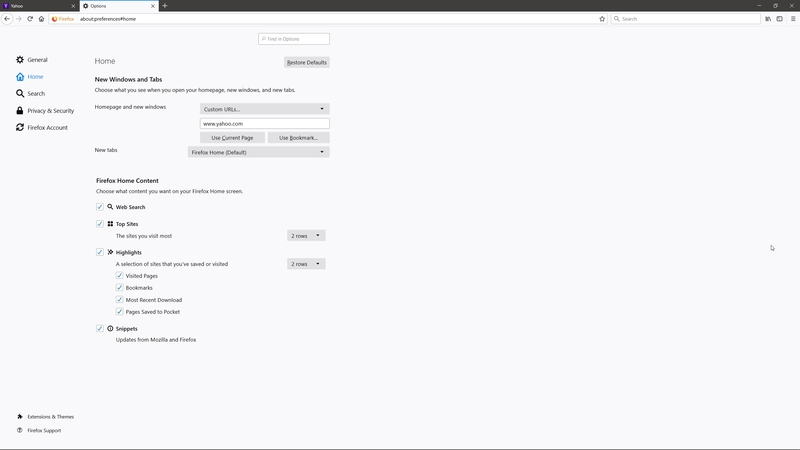 Yahoo has been my homepage for years now, but if this pop-up module doesen't get fixed, I swear I will leave! 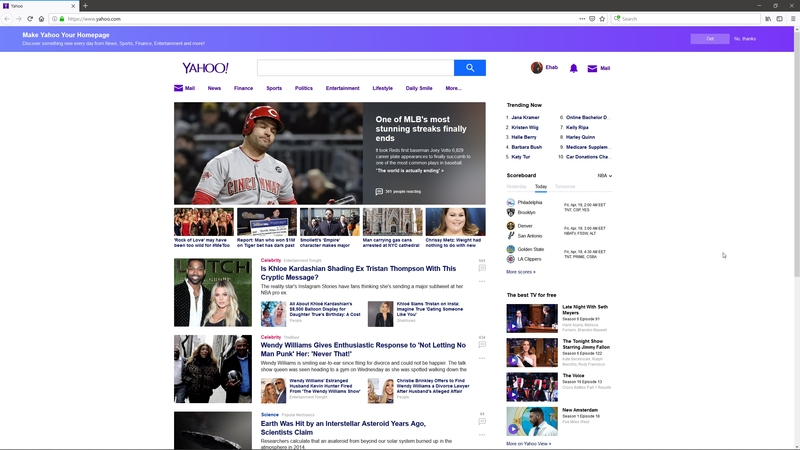 Yahoo "techs" haven't figured out a way to determine when a person already has Yahoo as their homepage! Makes you wonder who is running the farm......they need to hire better programers....not hacks! Hehehe, so you admit that you hit something by your own error, and it is Yahoo's fault? Get them back, put at the top of YOUR website (a little conceited, hitting up your own website as your default? But i suppose SOMEone has to run up those site hits...) a banner saying "hit here if you want "littlewhiner.com" (or whatever your URL is) as your default homepage" THAT will show Yahoo you mean business!! Please take the "Change your Homepage to Yahoo" banner off the Yahoo home page. My home page is my web site and I have already hit that banner by Accident. Headline news? I want an article, not forced to watch a video.. And NO, I do not want to make Yahoo my homepage.. It already is, QUIT ASKING! Agree - stop it !